In a new article, Kieran Fox, Kalina Christoff, Jessica Andrews-Hanna, and I argue that data recently published in an article by Timothy Wilson and colleagues in Science do not show, contrary to the authors’ interpretation, that being left alone with one’s own thoughts is aversive. Joy Stocke interviews me about my new book, Waking, Dreaming, Being, at Wild River Review. A blog post I wrote, dated November 1, 2014 (which happens to be my birthday). 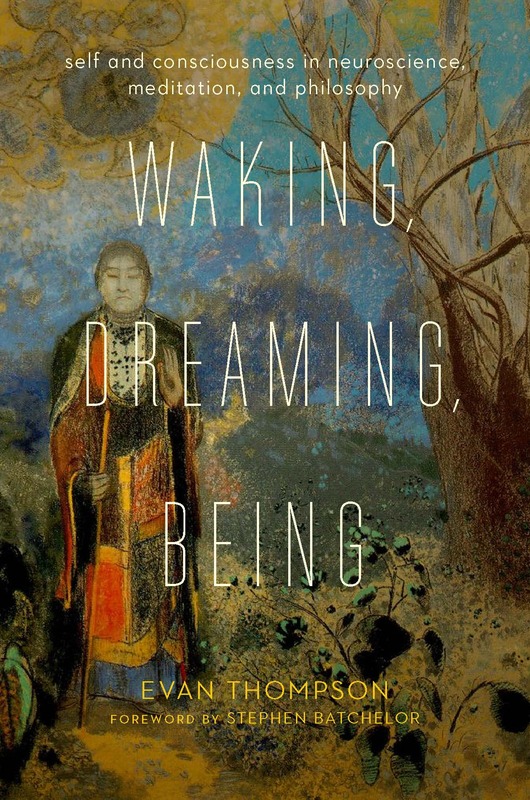 Chapter 9 of my new book, Waking, Dreaming, Being, is now available to download to Kindle at Amazon: Dying: What Happens When We Die? Update: It is also available at the iTunes store. “The Embodied Mind,” an interview with me by Linda Heuman, contributing editor at Tricycle. Is now listed at Columbia University Press and Amazon.